Thinking about getting this for my new tattoo. Like, full back piece. Y/N? Props to Kirk Shelton for designing the Brutal Tooth font. 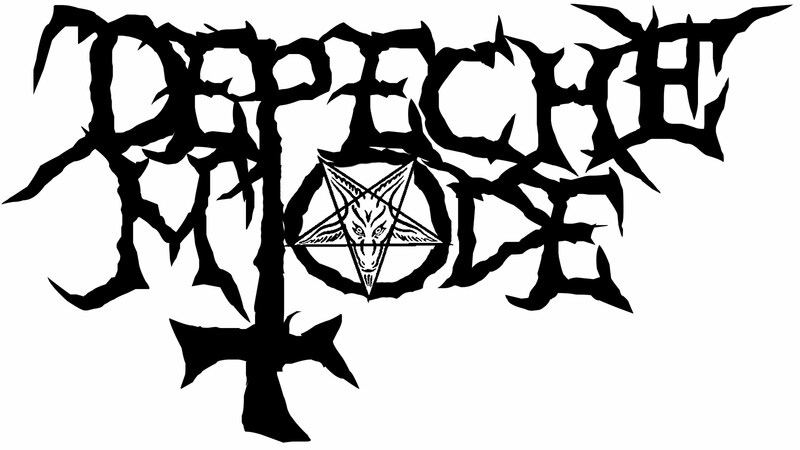 And check out this short but sweet interview with Christophe Szpajdel, the designer of over 7000 death- and black-metal logos. These logos seem like they are about as simple as design work can get. . . until you try to make one. Wholehearted "yes" vote over here.